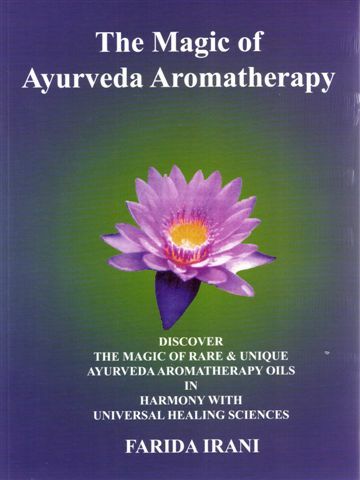 In 2001 Farida wrote a book titled “The Magic of Ayurveda Aromatherapy” which received commending reviews amongst many in the Natural Therapies industry. 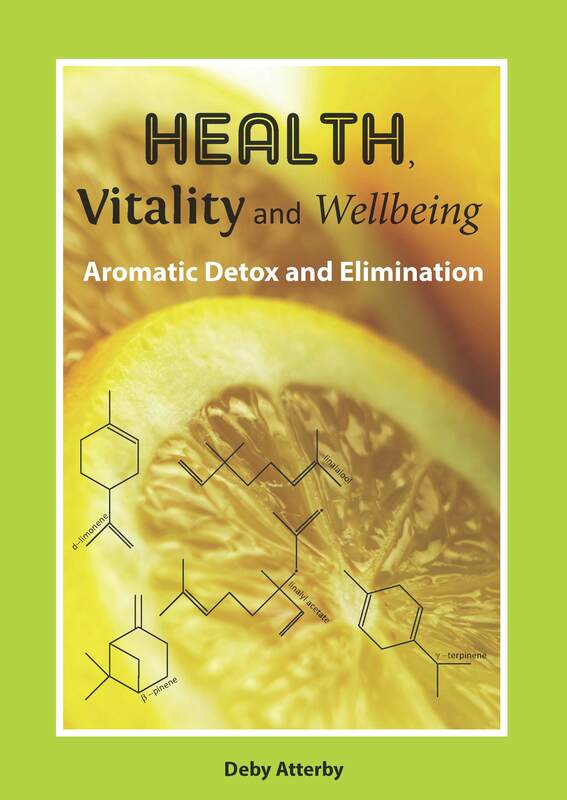 It is about her work and research over the years into the study of these rare and unique oils and how they can be used in harmony with universal healing sciences. In 2004 she received the “International Ayurveda Saraswati Award” from the Ayurveda Academy for her work and research accomplished in writing “The Magic of Ayurveda Aromatherapy”.